Hello my fellow EVE Online capsuleers. My name is Tyrant Scorn and in my video series I aim to educate fellow players about the ins and outs of wormhole PvP, and how to catch targets in a variety of different ways. In this latest episode I display a simple and effective technique with a small mobile warp disruptor bubble set up between two wormholes. Often, people living in Nullsec scout for wormholes leading into highsec, so that they can transport their valuable loot, modules and ships to a trade hub. In this video I will go through the steps on how to set up the bubble in order to catch the unsuspecting victim. Enjoy the video and – if you like it – please consider subscribing to my channel and feel free to leave your feedback in the comment section. Tyrant Scorn, probably the only real Scavenger left in wormhole space. With his videos and his podcast he tries to educate and inform the playerbase of EVË Online. 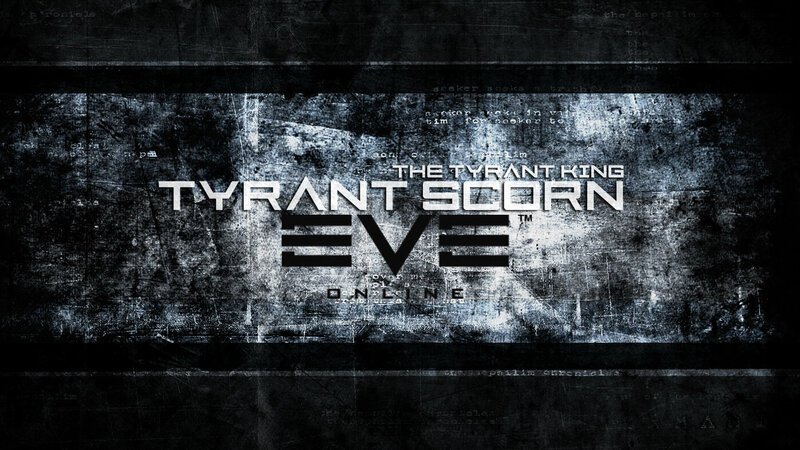 Next to his YouTube channel, Tyrant Scorn is also the host of the new podcast EVE Online Legacy.